Three Twelve Co. does brunch. 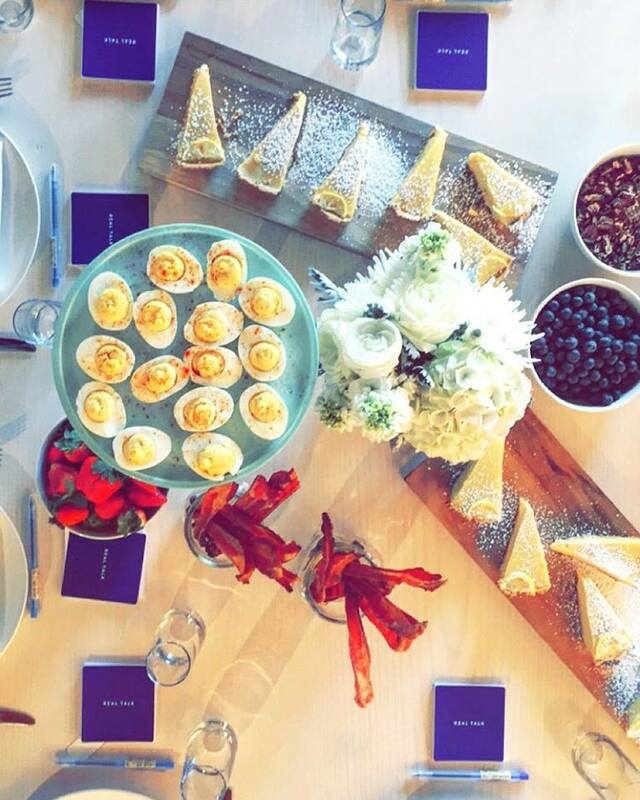 Thanks Kit and Ace for inviting us to make this handcrafted meal for you and a few local creatives. From brioche french toast and berries to skillet pulled pork hash, today's menu was curated to fill the hearts and tummies of our fellow Dallasites. Spread the love. Time is precious.